Excited youngsters in Hinckley are moving into their brand new Cadet Centre. 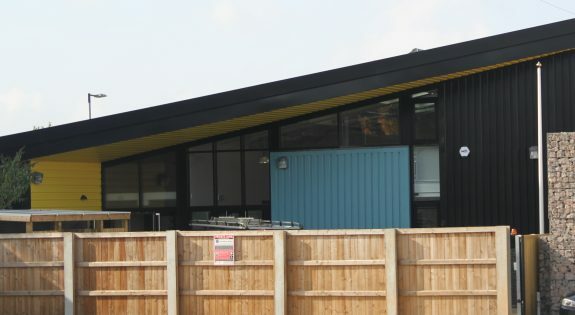 The new building on Brunel Road will be used by both Leicestershire, Northamptonshire and Rutland Army Cadet Force (LNR ACF) and 198 (Hinckley) Squadron (Sqn) RAF Air Cadets. The centre includes modern classrooms, a canteen, a radio room, overhead projectors, training hall, a new firing range to practice shooting on and storage spaces to house equipment used during cadet activities. Martin Capewell, Head of Estates at East Midlands Reserve Forces and Cadets Association (RFCA), said: “Work started on site in late 2016 and I am delighted that the project is now complete on time. 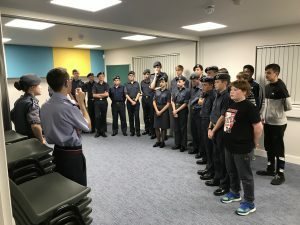 Flight Lieutenant Chris Parry from 198 Squadron, said: “It is very exciting times for Hinckley’s Royal Air Force Air Cadets and I can say with confidence that we are really taking off. 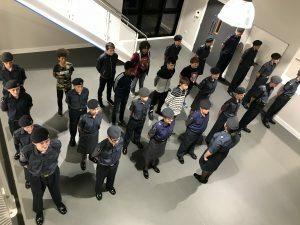 “We now have a building fit for purpose allowing us to expand the knowledge and develop the confidence of our cadets and staff through these. Colonel Mick Coleman, Commandant of LNR ACF, said: “It’s an amazing building and one that I’m sure the Army Cadets and adult volunteers will embrace. “The new Cadet Centre is set to provide a hub for young people right in the heart of the Hinckley.